The country has a very large domestic migrant worker population that are generally unbanked. According to the latest analyses regarding the India mobile payments industry, the technology is experiencing a massive growth among some of the poorest people in the country, including the considerable domestic migrant worker group that are unbanked but that still need to be able to send the money that they earn back to their families in their villages. It is estimated that, in total, this group sends about $12 billion in funds from their city jobs back to their villages. Many of these workers travel thousands of miles away from their home villages in search of places where they will be given employment so that they can earn enough to send some back to their families. Using traditional means, this requires them to go to the bank, complete a form, and wait in line. This is a process that can take an hour or more. As bank hours are the same as most work hours, it causes them to lose an hour of pay or more. 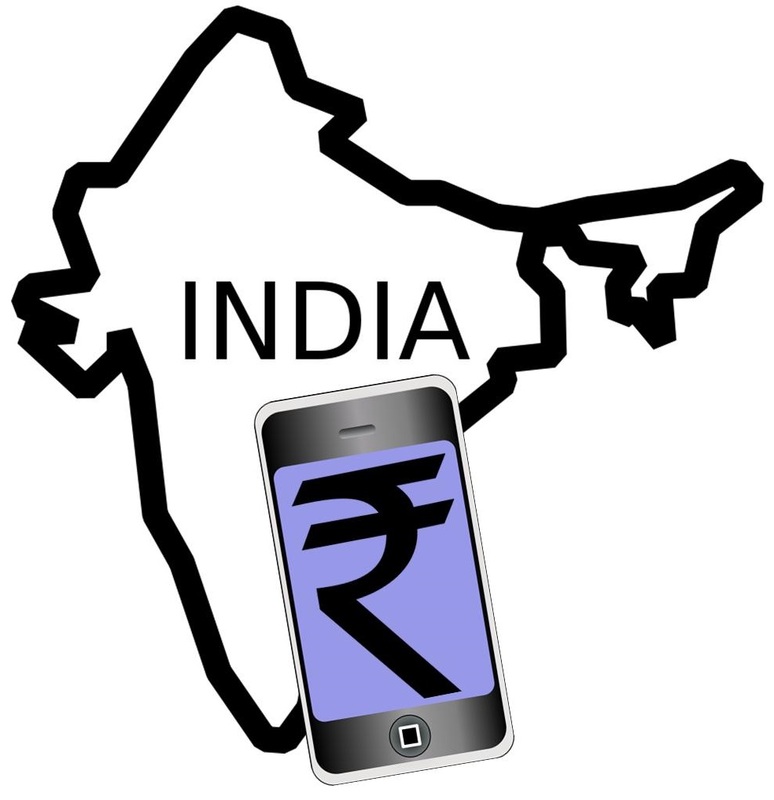 However, with the new India mobile payments opportunities, they can skip that step. A growing number of poor citizens of the country are investigating the India mobile payments options. Among the most popular services in the country is a startup called MoneyOnMobile that allow funds to be sent from the worker’s cell phone to the one owned by his family back in his home village. The idea itself started in Kenya, six years ago, as M-Pesa – for a similar reason – and is now starting to take off in the form of new services in India and other nations. It is allowing poorer people in Kenya and other countries to be able to send money, pay medical bills, purchase groceries, fund school tuition, or buy food at a restaurant, for example, wirelessly with their cell phones. The M-Pesa service is currently processing around $21 billion in wireless funds every year. Now it has inspired nearly 200 comparable efforts in other nations, like this recent India mobile payments startup – particularly in areas such as Africa and South Asia, where the populations of people under the poverty line are quite large.